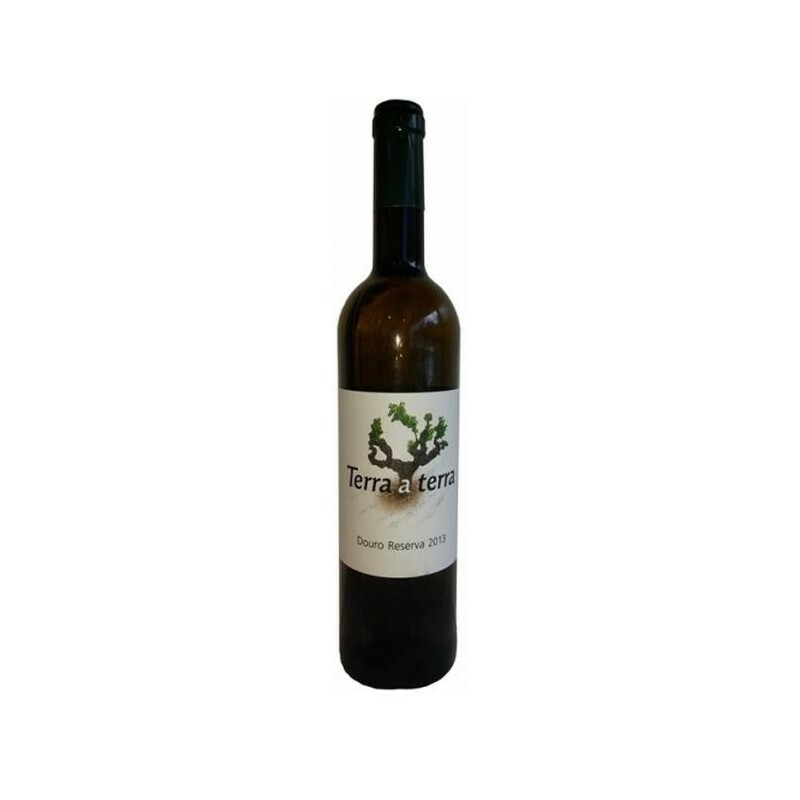 Terra a Terra reserva 2013 white is a Douro wine from the producer Quanta Terra - Sociedade de Vinhos, Lda. Tasting Notes Shows good cut to the green peach, apple and lime zest flavors, featuring notes of mineral and juniper berry. Hints of lemongrass appear on the finish. 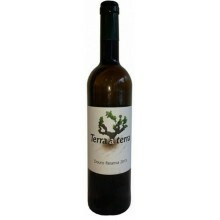 Awards 88 points in Wine Enthusiast Magazine; 16,5 points in Wine Magazine Portugal; Trophy International Wine Challenge 2012 (2009); Gold medal International Wine Challenge 2012 (2009).